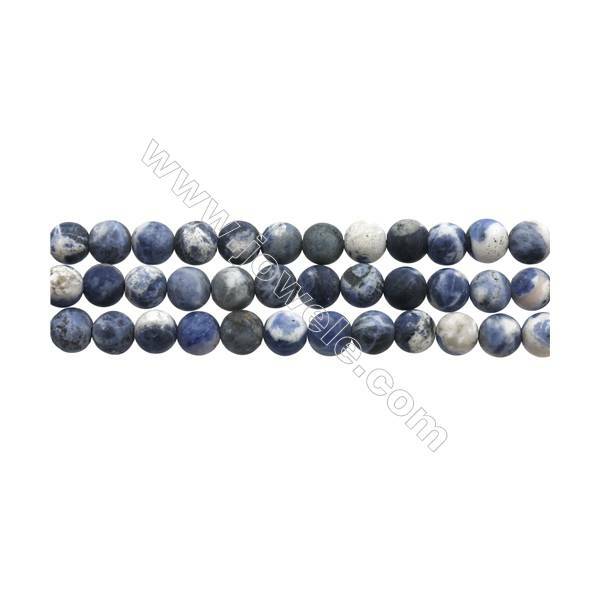 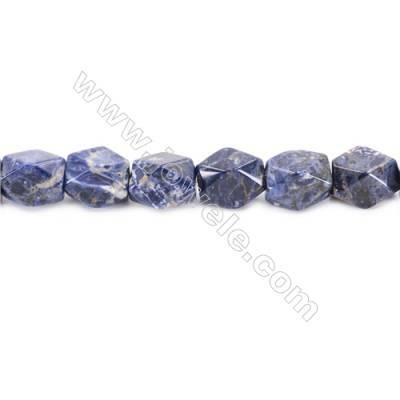 Jowele let your design to be unique with our beautiful limited edition sodalite gemstone accessories. 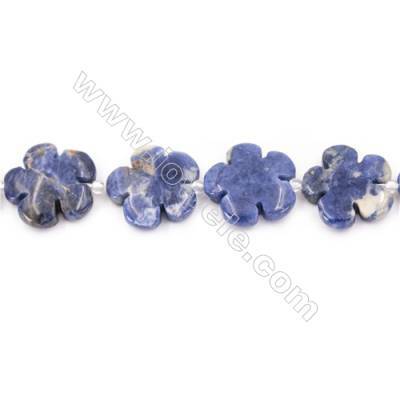 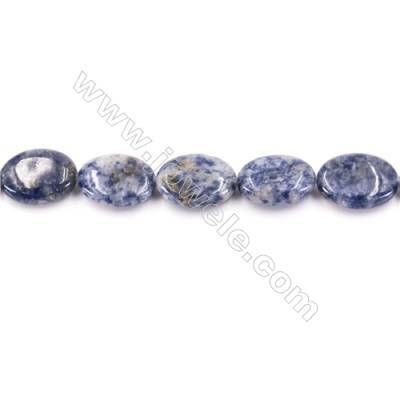 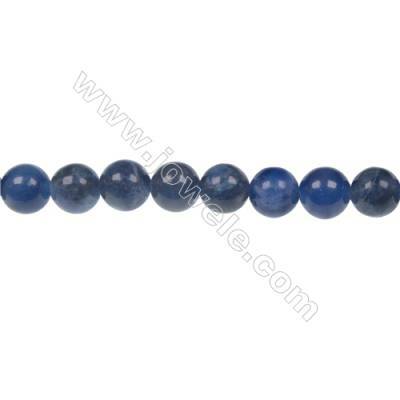 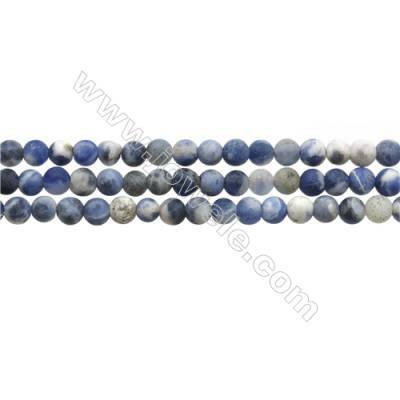 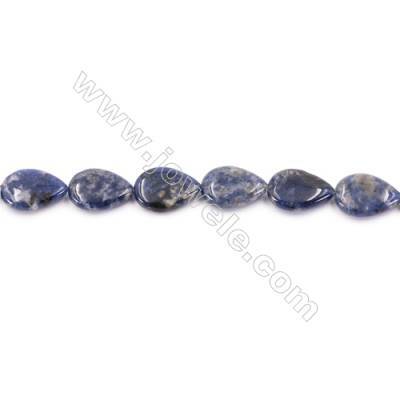 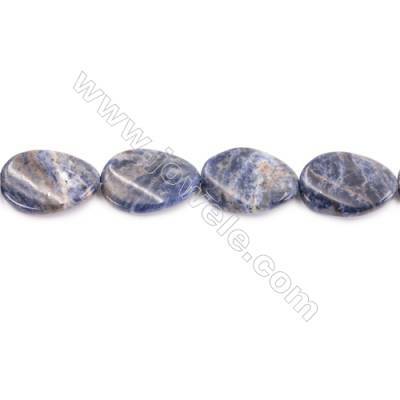 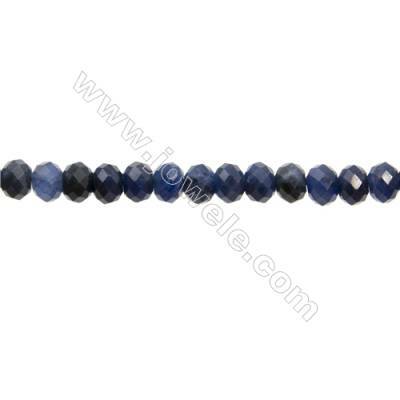 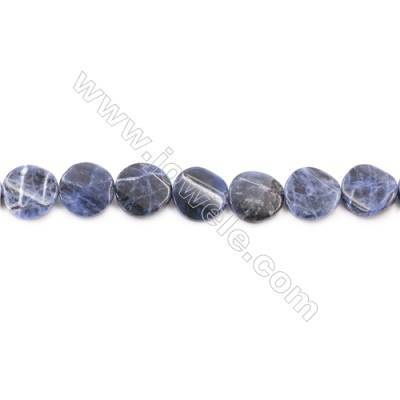 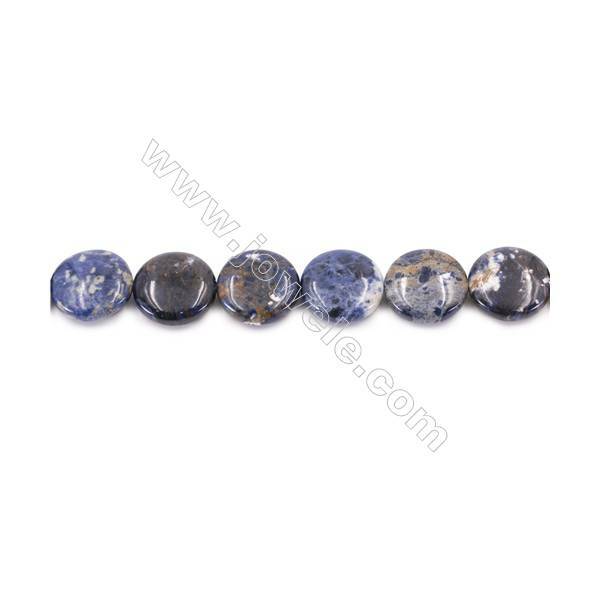 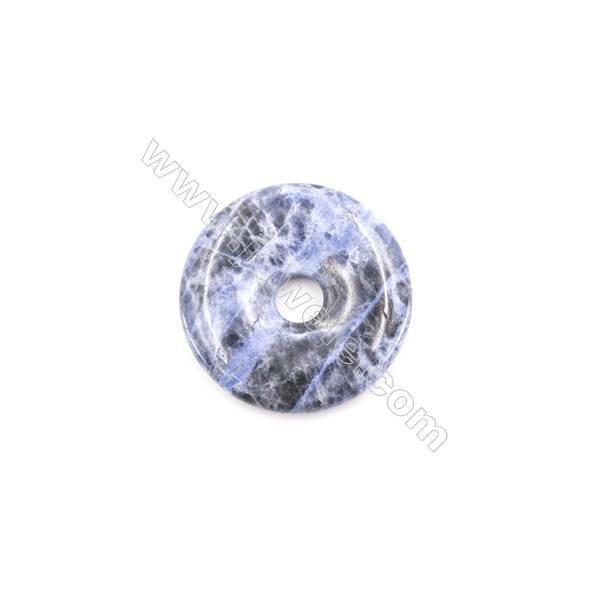 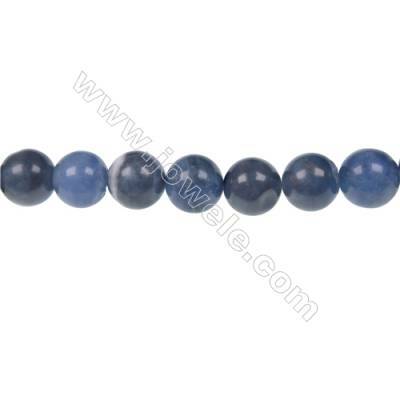 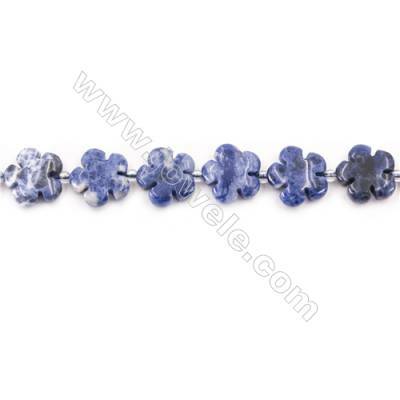 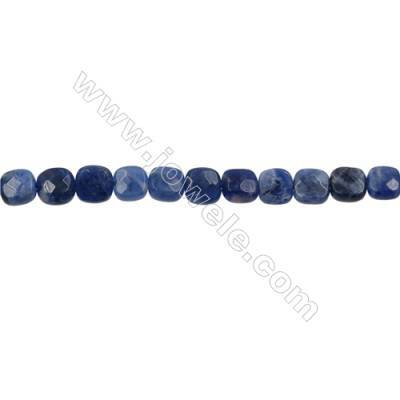 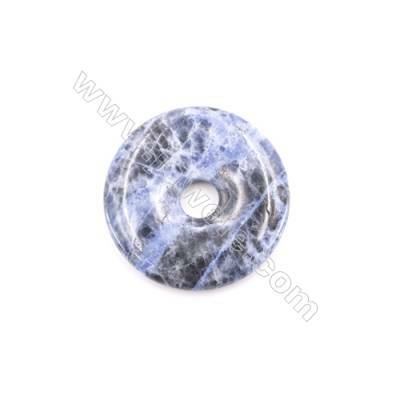 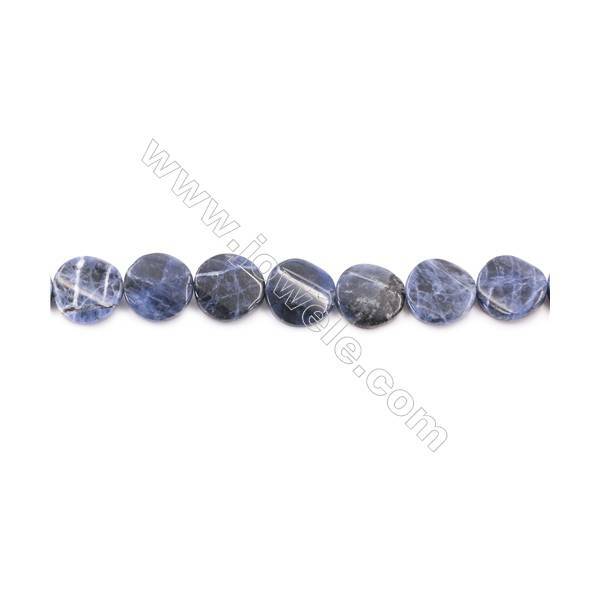 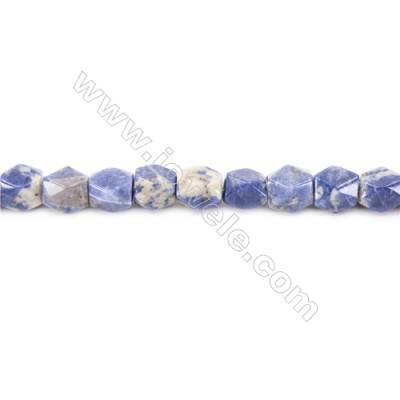 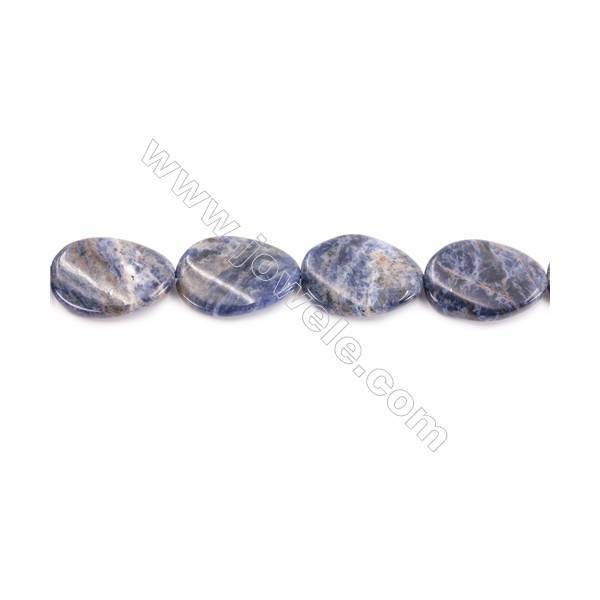 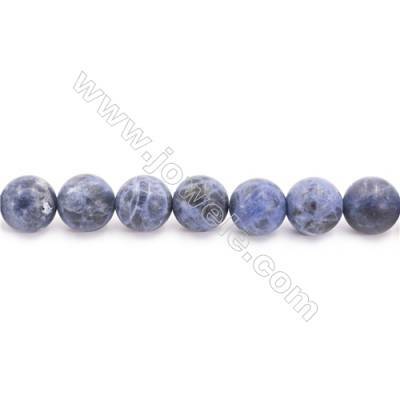 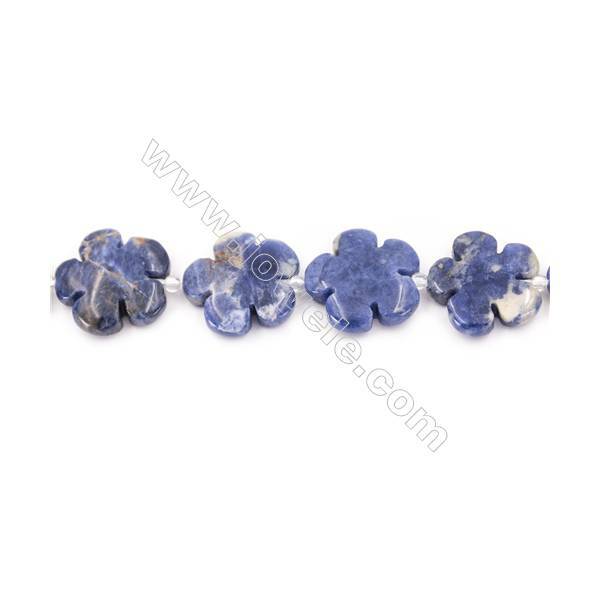 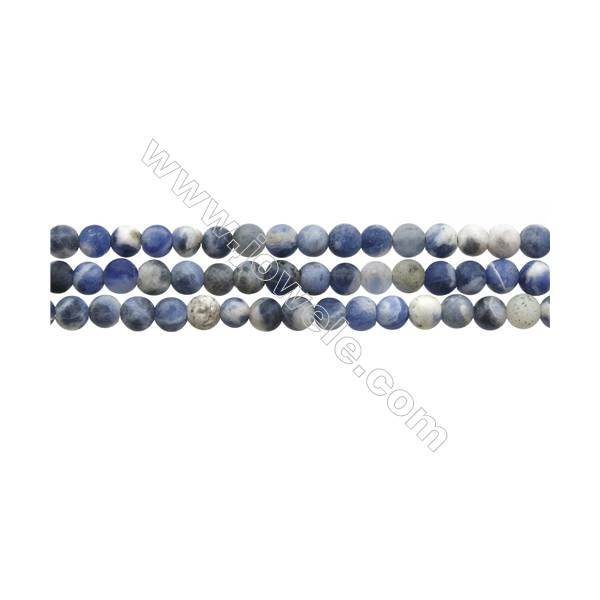 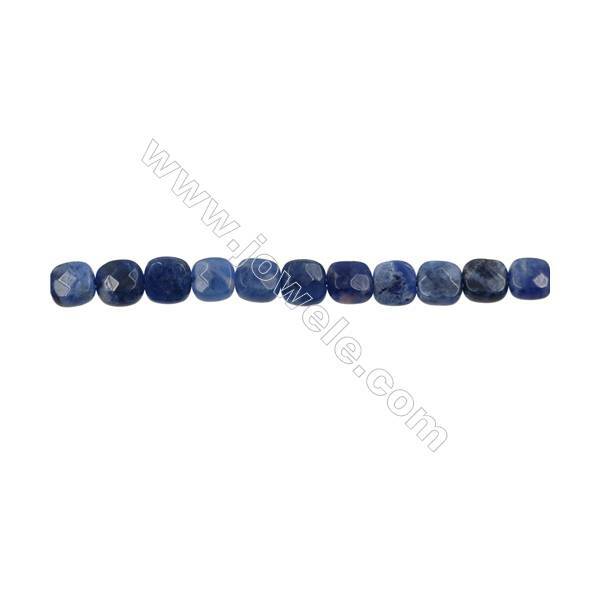 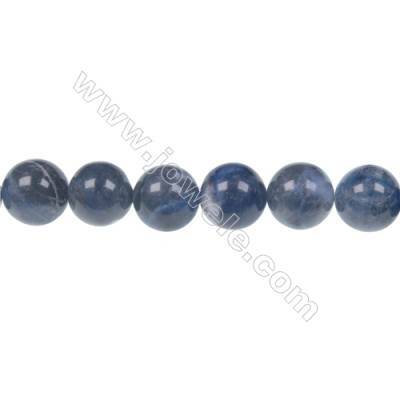 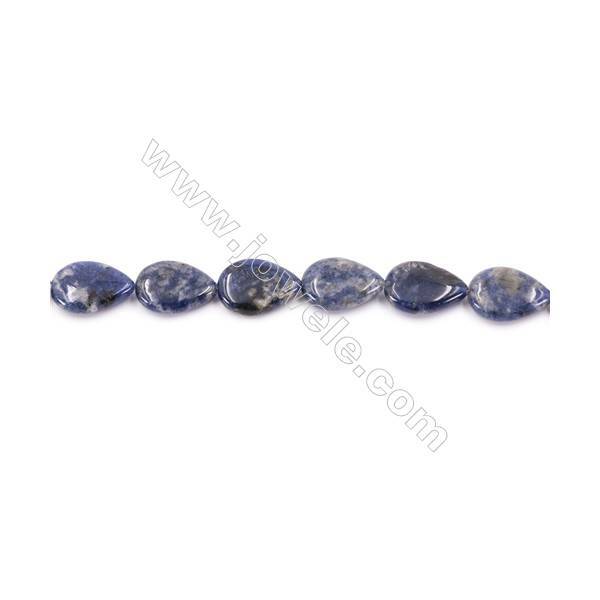 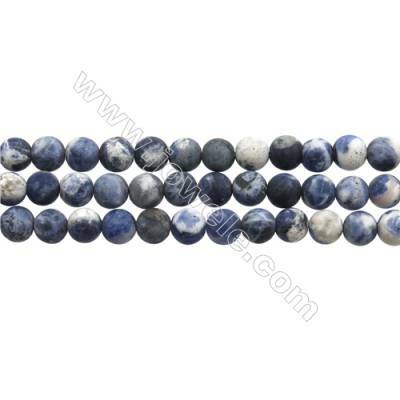 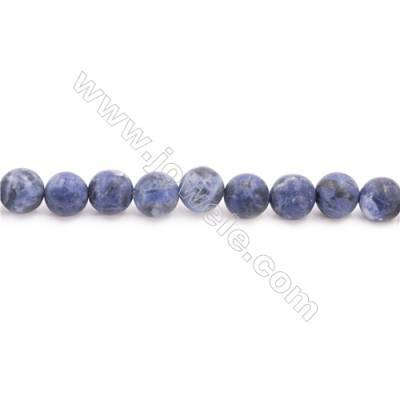 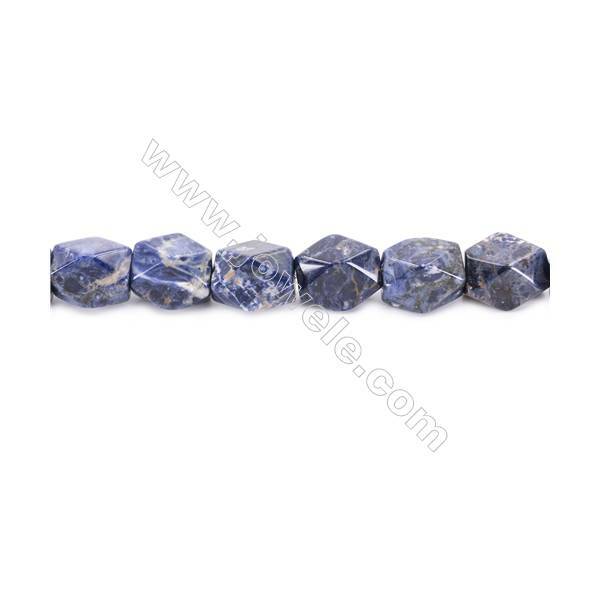 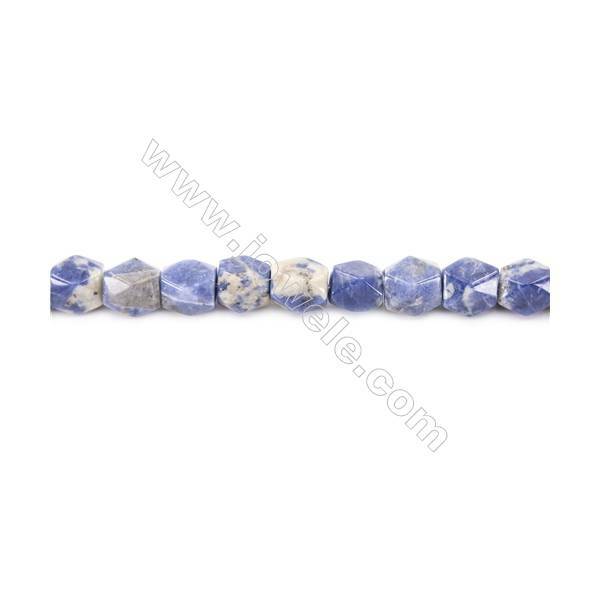 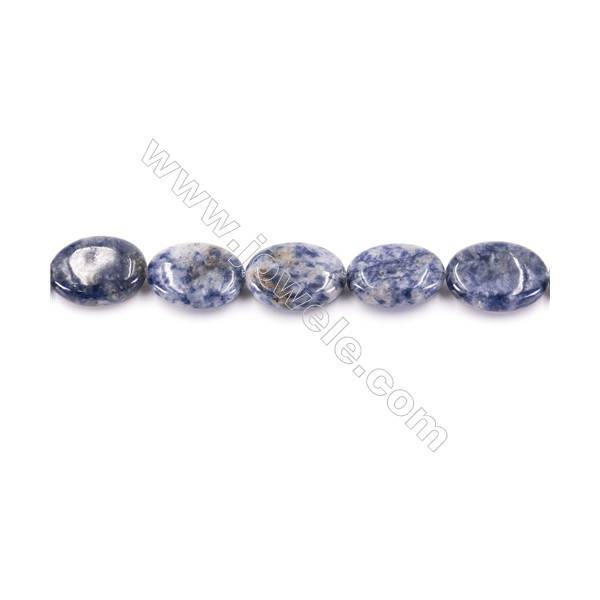 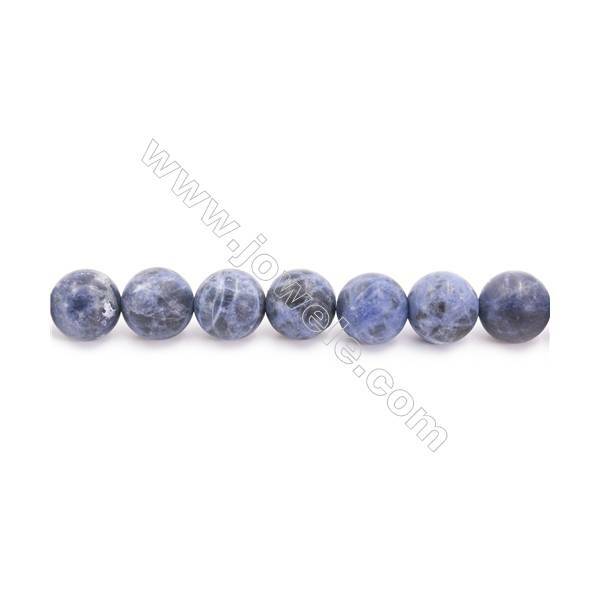 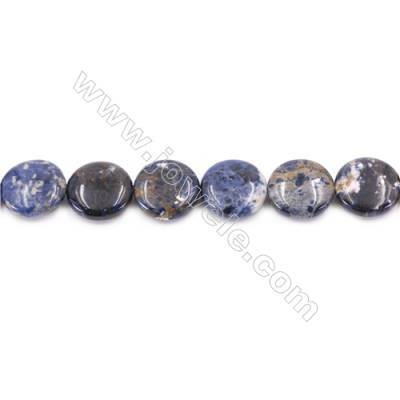 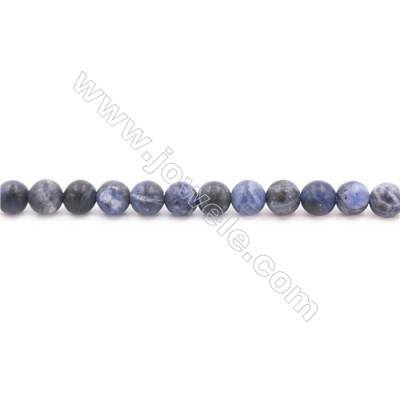 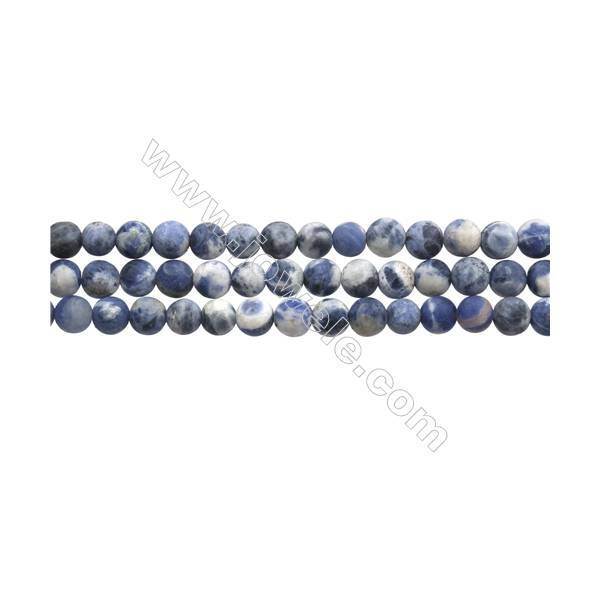 Sodalite is said to promote peace and harmony and is said to be lucky for writers. 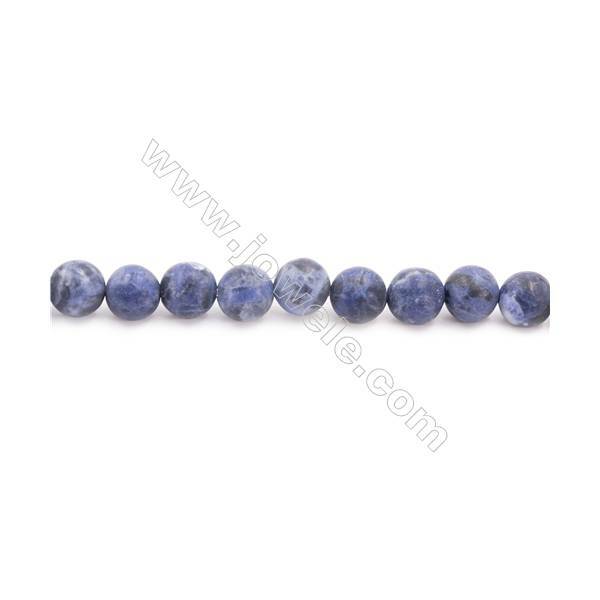 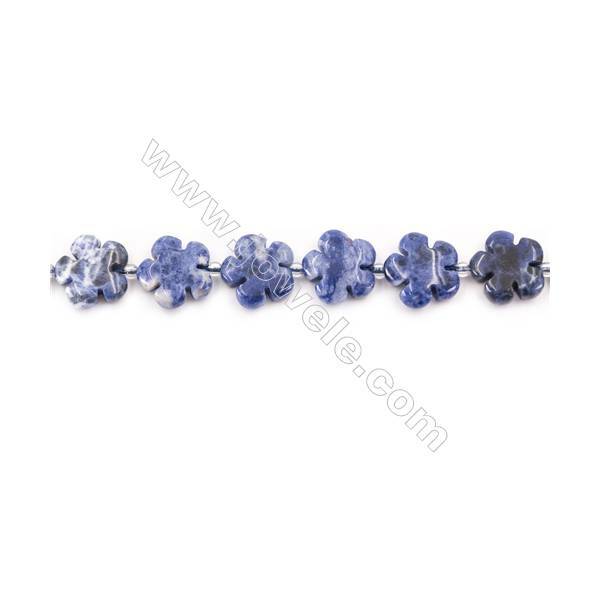 All of these gemstone beads are supplies by the beads strand. 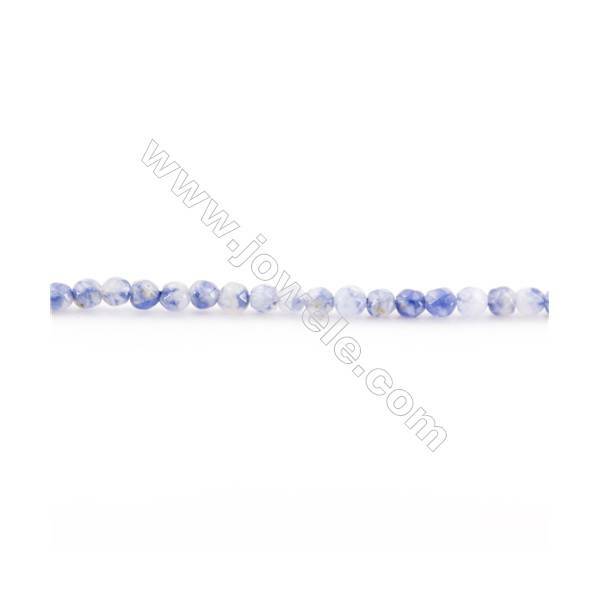 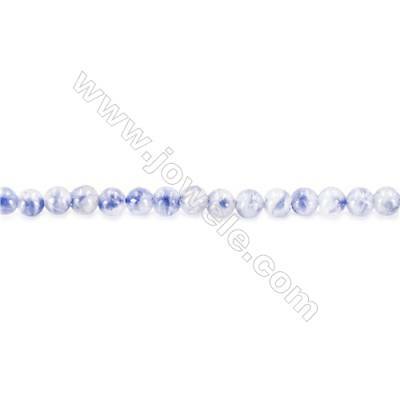 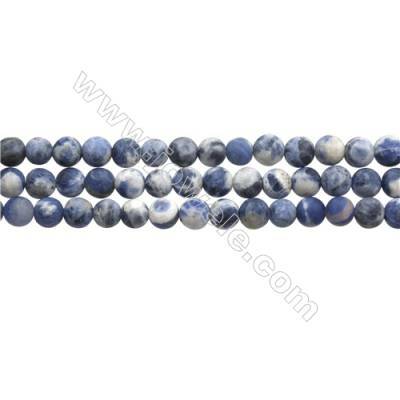 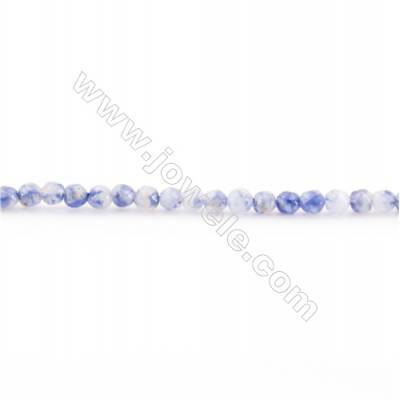 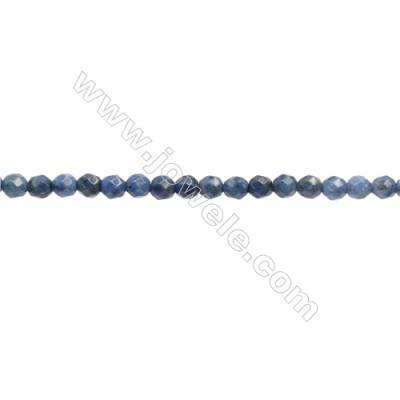 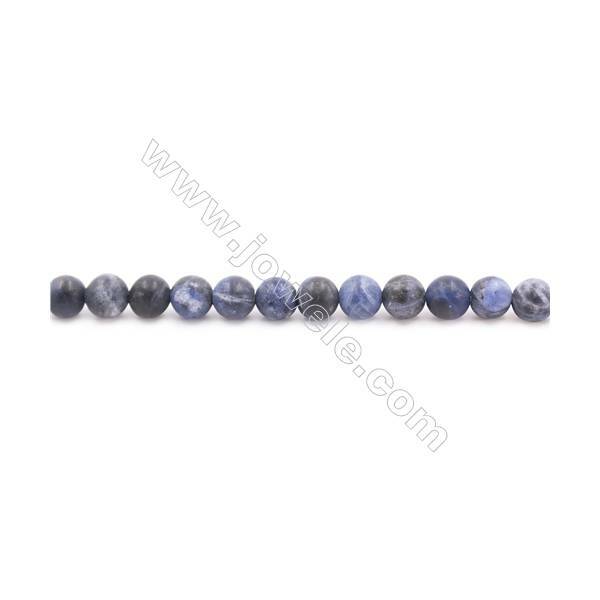 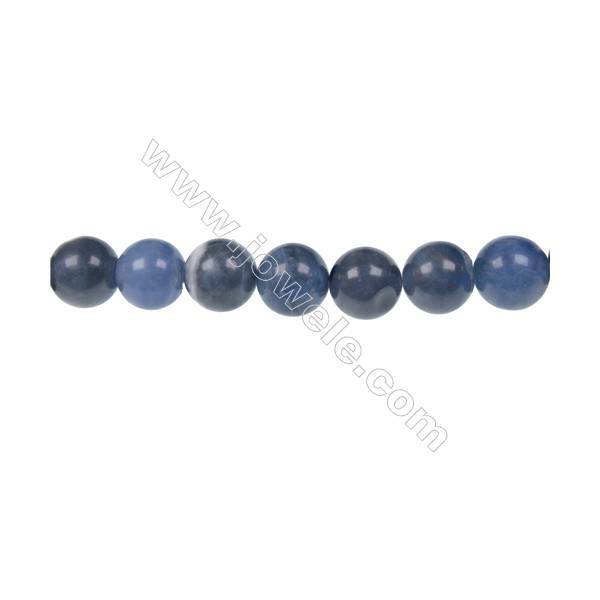 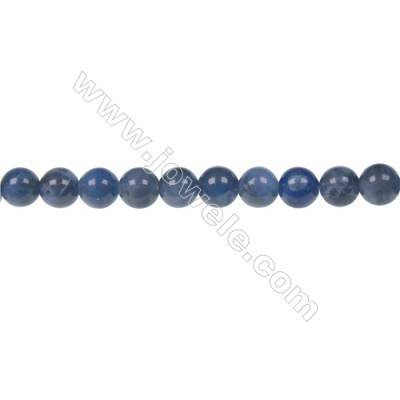 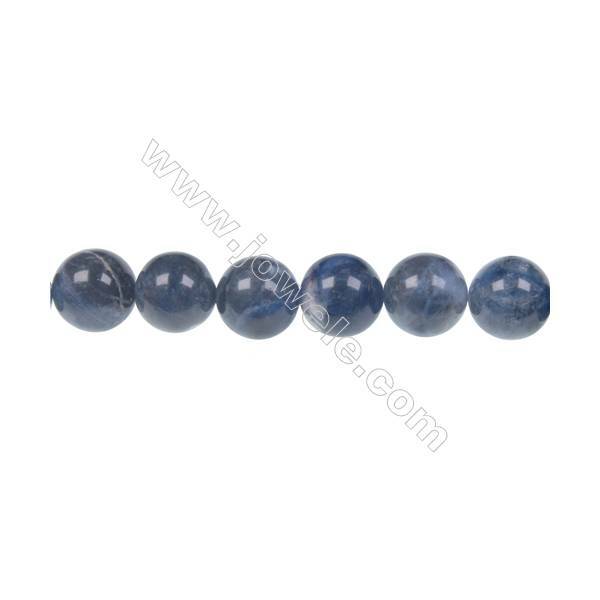 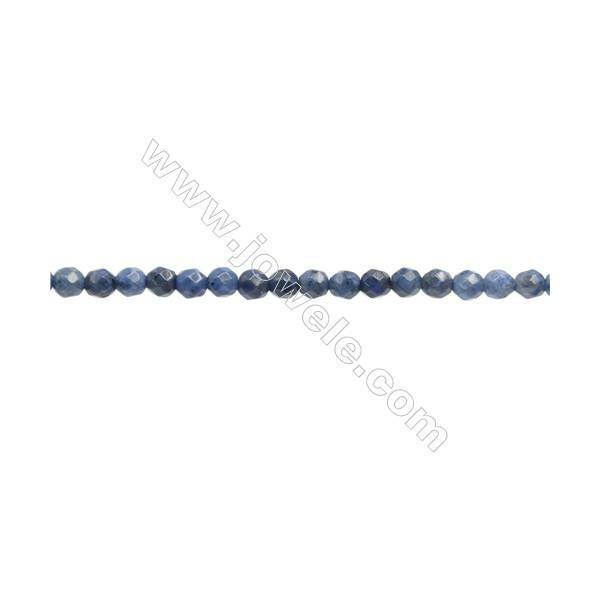 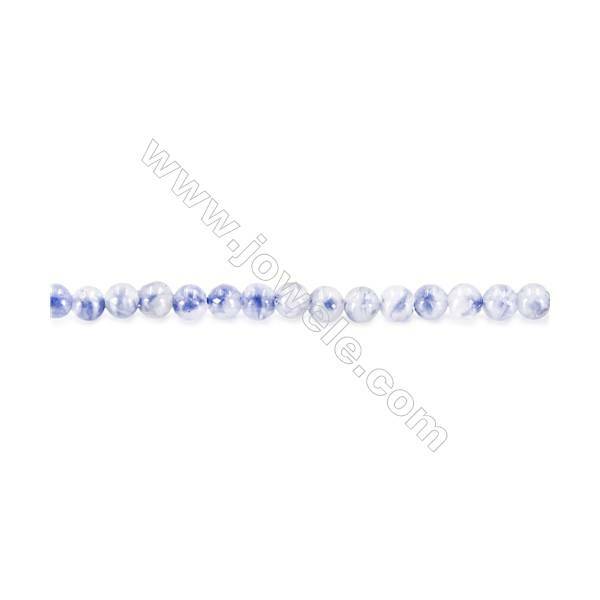 Frosted Sodalite Beads Strand, Round, Diameter 6mm, hole 1mm, about 62 beads/strand 15~16"
Frosted Sodalite Beads Strand, Round, Diameter 10mm, hole 1mm, about 38 beads/strand 15~16"
Frosted Sodalite Beads Strand, Round, Diameter 8mm, hole 1mm, about 45 beads/strand 15~16"
Natural Sodalite Beads Strand, Flower, Size 15x15mm, Hole 1.5mm, about 27 beads/strand 15~16"
Natural Sodalite Beads Strand, Flat Round, Diameter 20mm, Hole 1mm, about 20 beads/strand 15~16"
Natural Sodalite Beads Strand, Faceted, Size 20x18x13mm, Hole 1.5mm, about 22 beads/strand 15~16"
Natural Sodalite Beads Strand, Faceted Cuboid, Size 11x9x9mm, Hole 1.5mm, about 36 beads/strand 15~16"
Natural Sodalite Beads Strand, Flat Oval, Size 13x18mm, Hole 1mm, about 22 beads/strand 15~16"
Natural Sodalite Beads Strand, Twisted Flat Oval, Size 18x25mm, Hole 1.5mm, about 16 beads/strand 15~16"
Natural Sodalite Beads Strand, Flat Teardrop, Size 13x18mm, Hole 1mm, about 23 beads/strand 15~16"
Natural Sodalite Beads Strand, Twisted Flat Round, Diameter 16mm, Hole 1mm, about 24 beads/strand 15~16"
Natural Sodalite Beads Strand, Faceted Round, Diameter 3mm, hole 0.6mm, 124 beads /strand 15 ~ 16"
Natural Sodalite Beads Strand, Faceted Round, Diameter 3mm, hole 0.6mm, 134 beads /strand 15 ~ 16"
3mm Natural Sodalite Beads Strand, Round, hole 0.7mm, about 131 beads/strand 15~16"